Our focus is to constantly provide Colorado Springs youth with plenty of activities at the SoccerHaus. 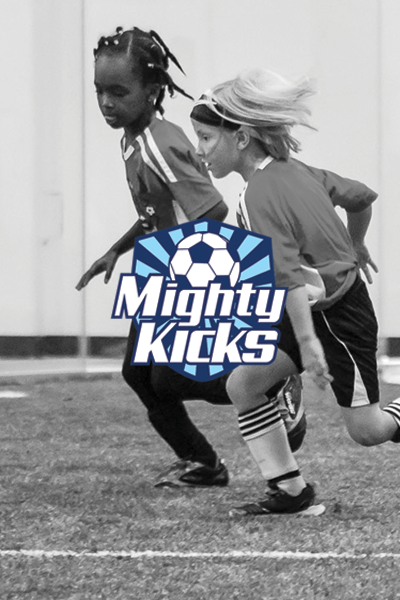 Mighty Kicks focuses on teaching soccer skills to ages 2-8 year olds, with class on and off campus. Haus Sports Academy is aimed at providing camps and clinics for youth to learn and play various sports. 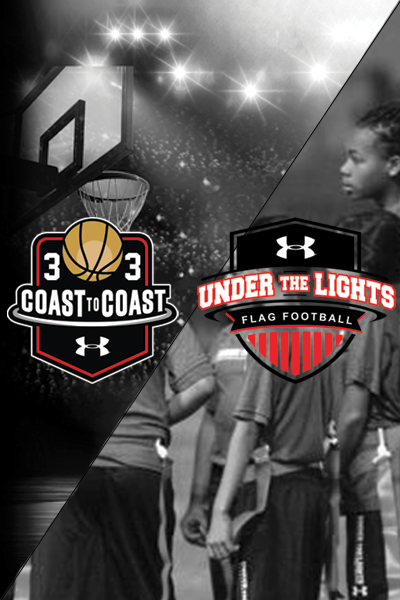 Under Armour partnership is dedicated at 3v3 basketball and flag-football programs for k-8th grade. If you have any questions, we encourage you to reach out to our Director of Youth Programs.